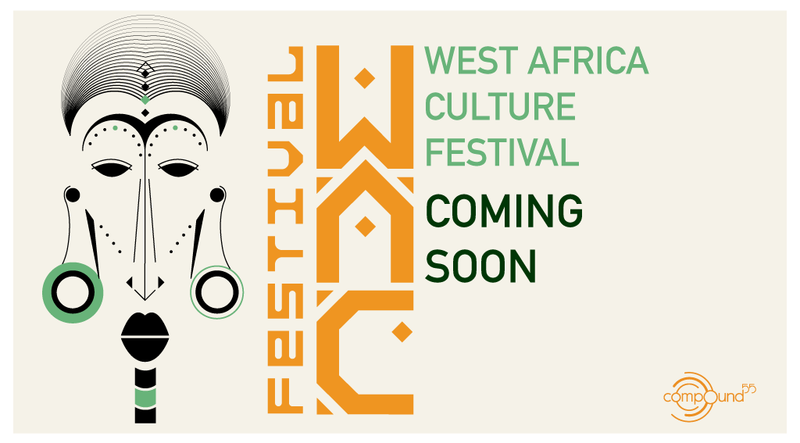 WAC Festival is dedicated to showcasing the richness and diversity of the West African culture. In the two-day event, visitors will get a chance to taste traditional West African food (Jollof rice and other), listen different West African sounds (Traditional drumming to contemporary music), watch a selection of films and lots more. The festival is a fun, family friendly fair that celebrates diversity and harmony, contributing to community cohesiveness and breaking down barriers to the social and cultural understanding of Africa.